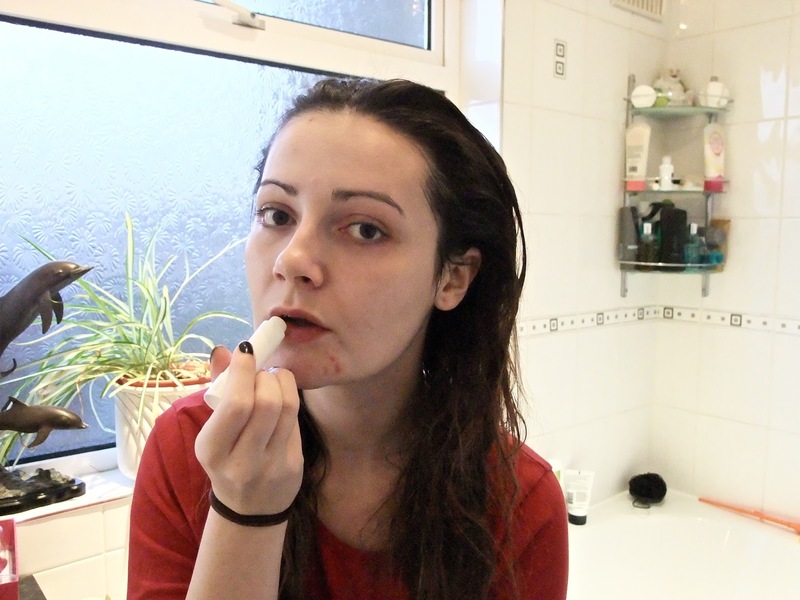 I've recently been rather ill (to be honest i think a lot of people have been) and my lips had really suffered. They were dry and chapped and were just an absolute state. I wanted a product that was going to really moisturise them and that was on the cheap side too. This is in the shade 'Too Cool' which is more or less just clear but adds a bit of a shine to your lips. 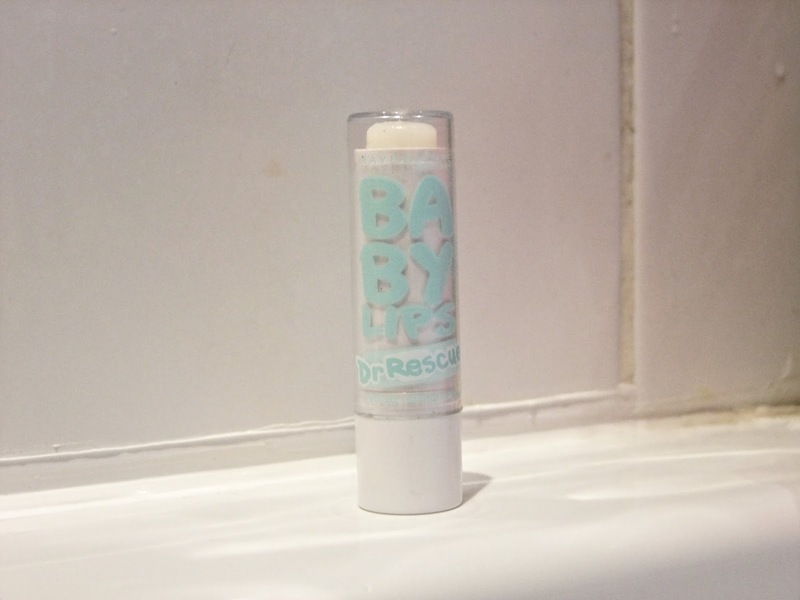 I used this on my lips, topping it up every half hour or so and it completely rescued my lips, just like it says on the packaging! My lips are now super soft and full of moisture. Considering i was buying the Elizabeth Arden 8 Hour Cream to sort my lips out which has a price tag of over £20, this product is only £3.49 and probably works just as well. I would 100% recommend you trying this product if you're lips are suffering in this cold weather.